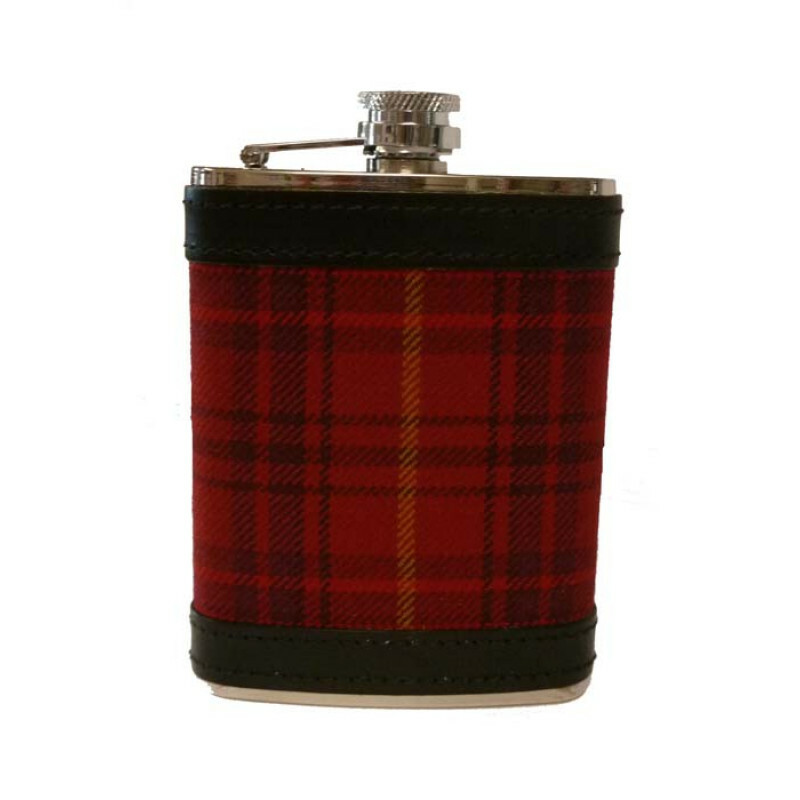 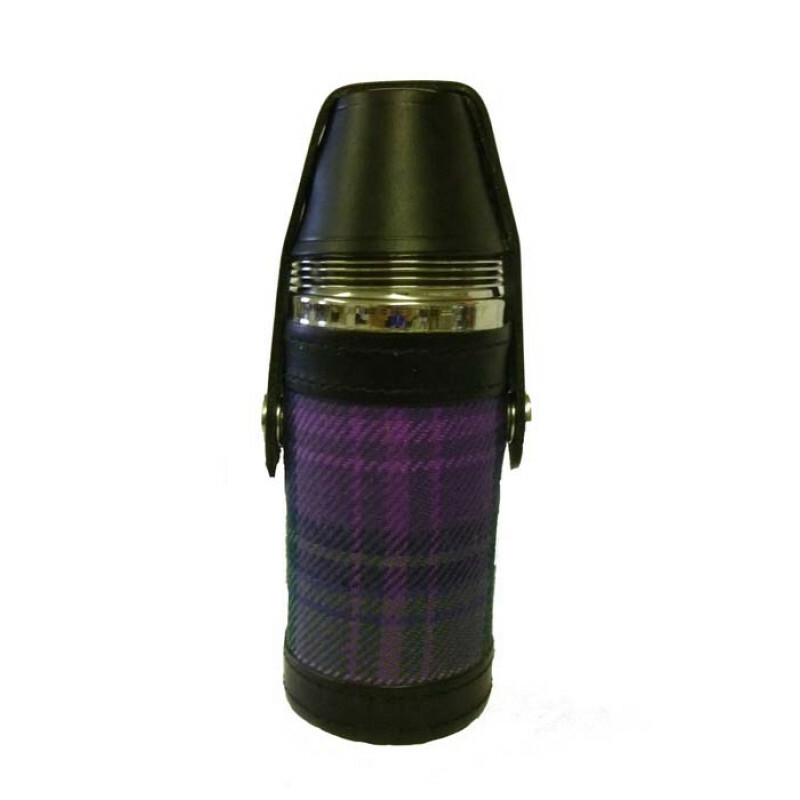 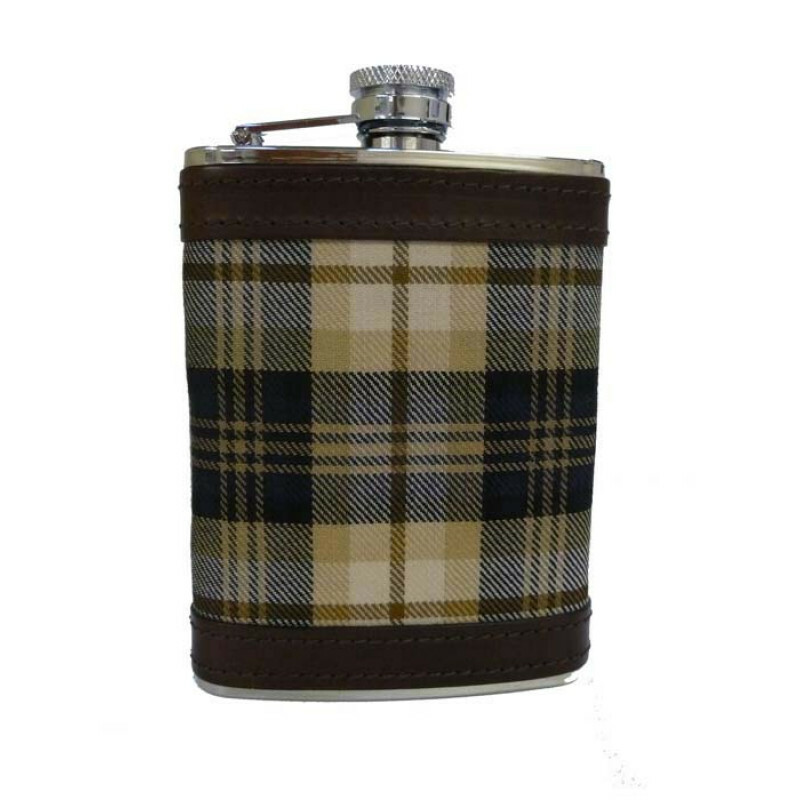 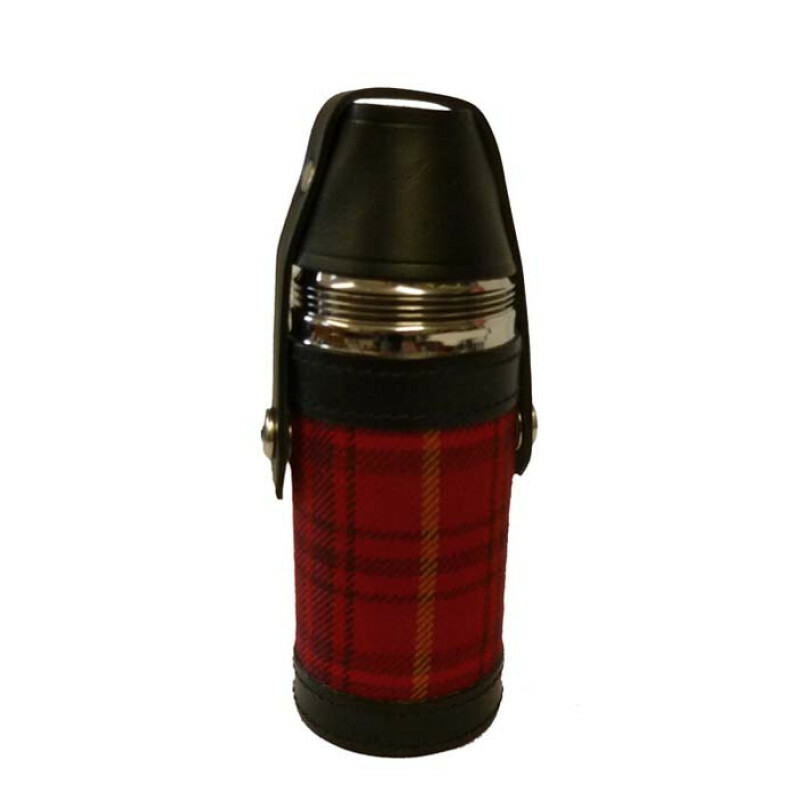 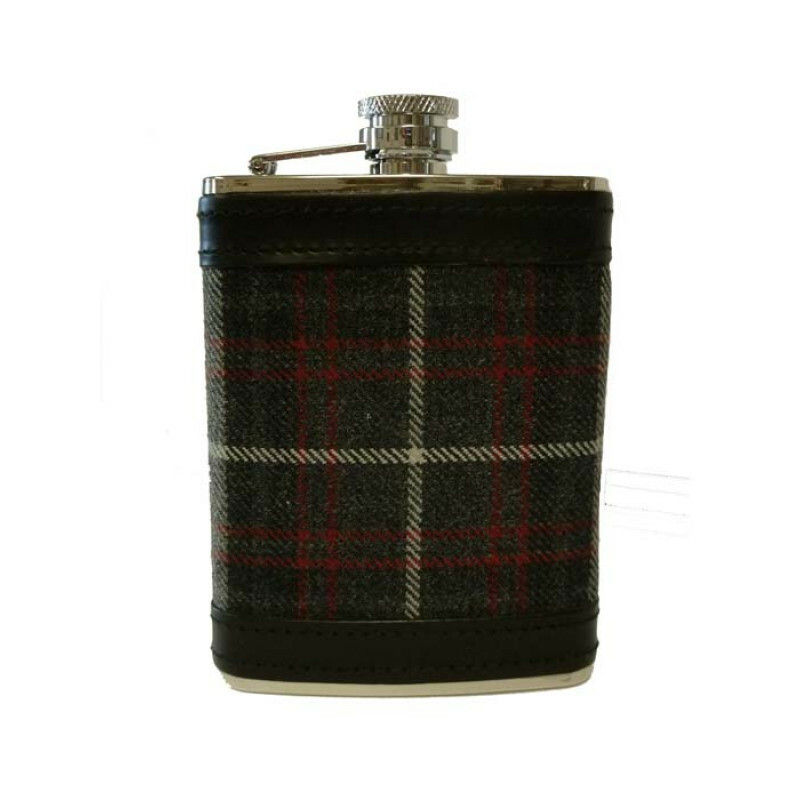 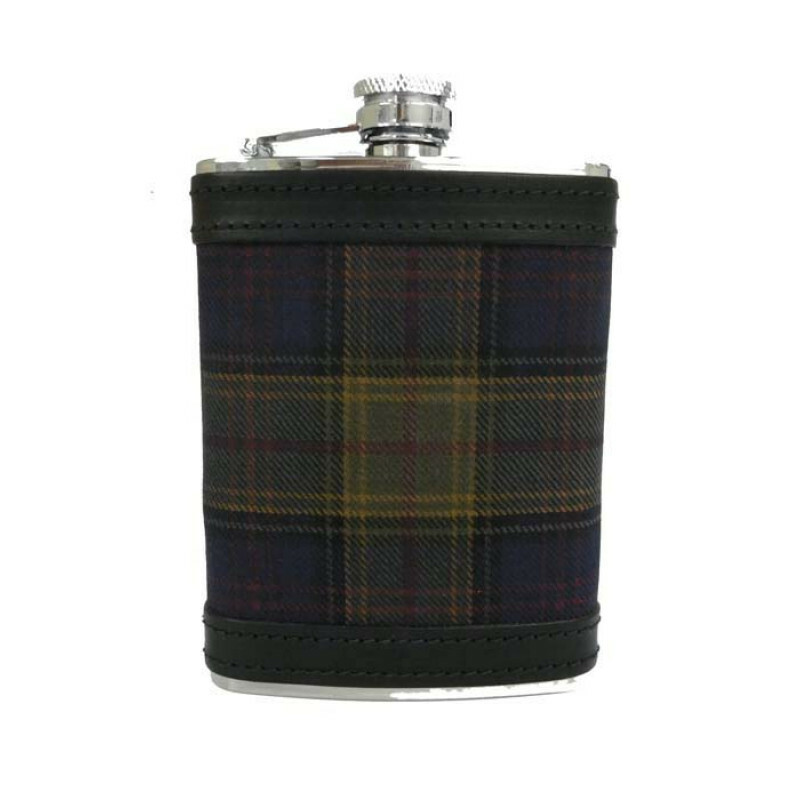 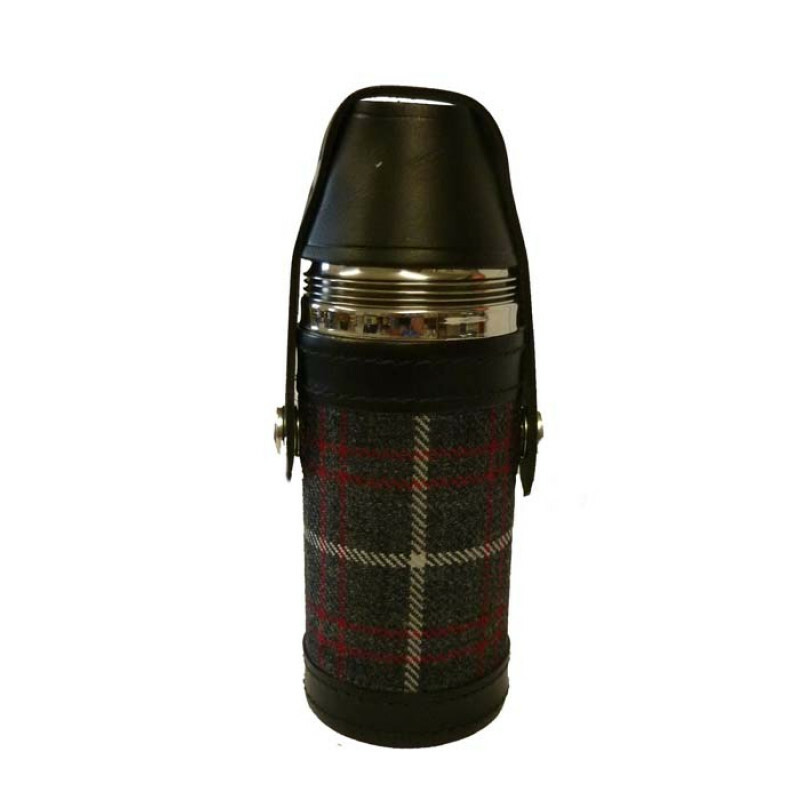 Our Sporran and hunting flasks are ideal for those country walks or sporting events or any outdoor occasion when you choose to have your favourite tipple handy. 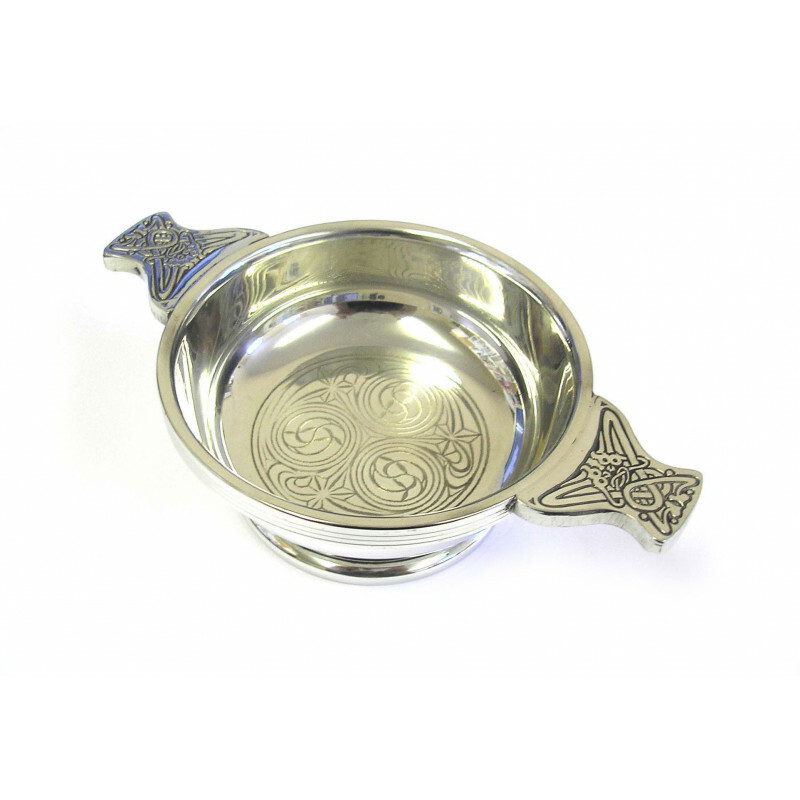 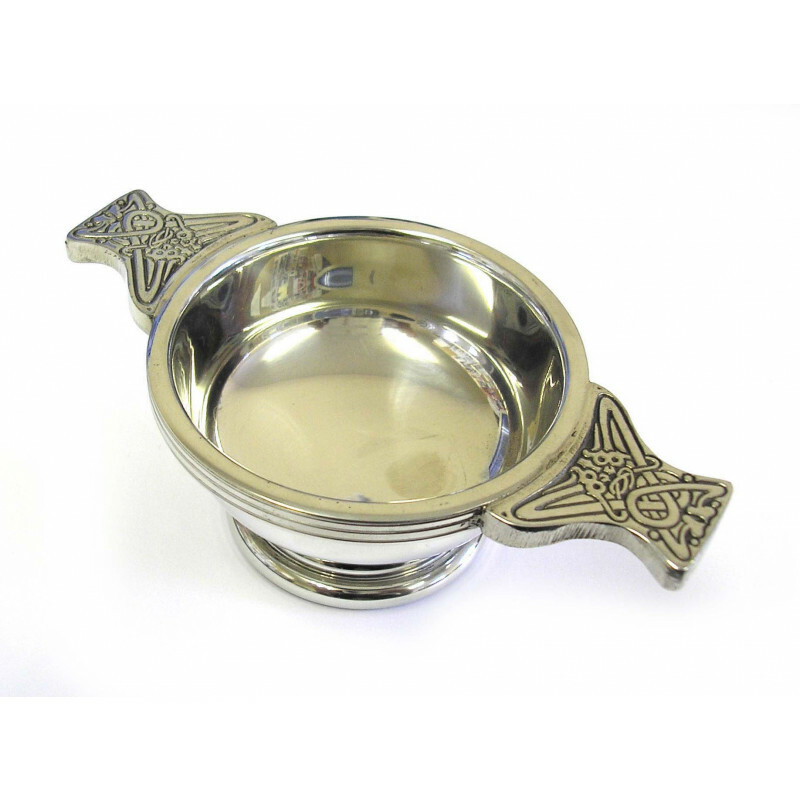 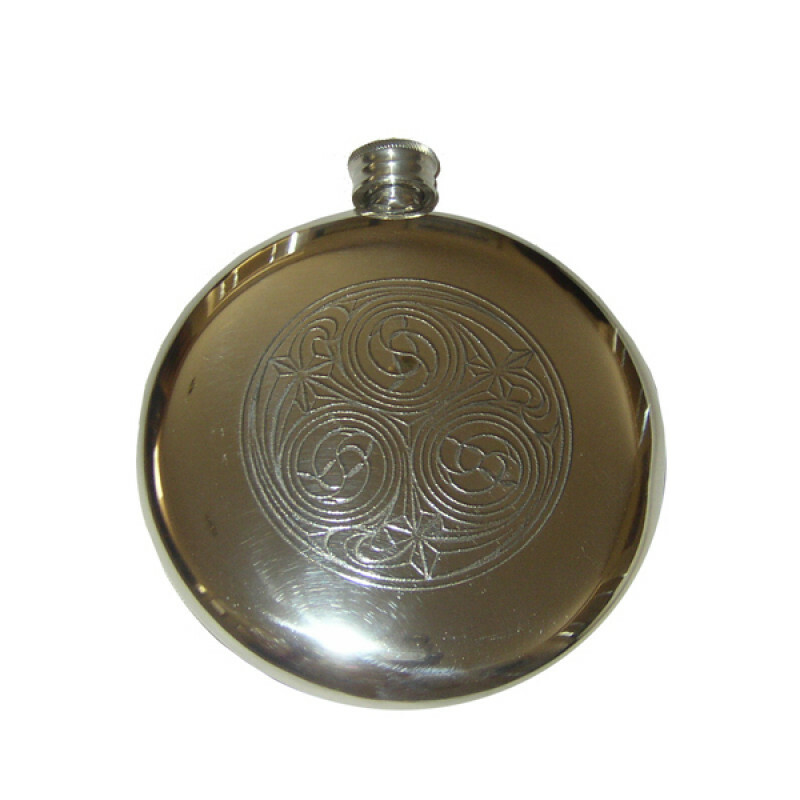 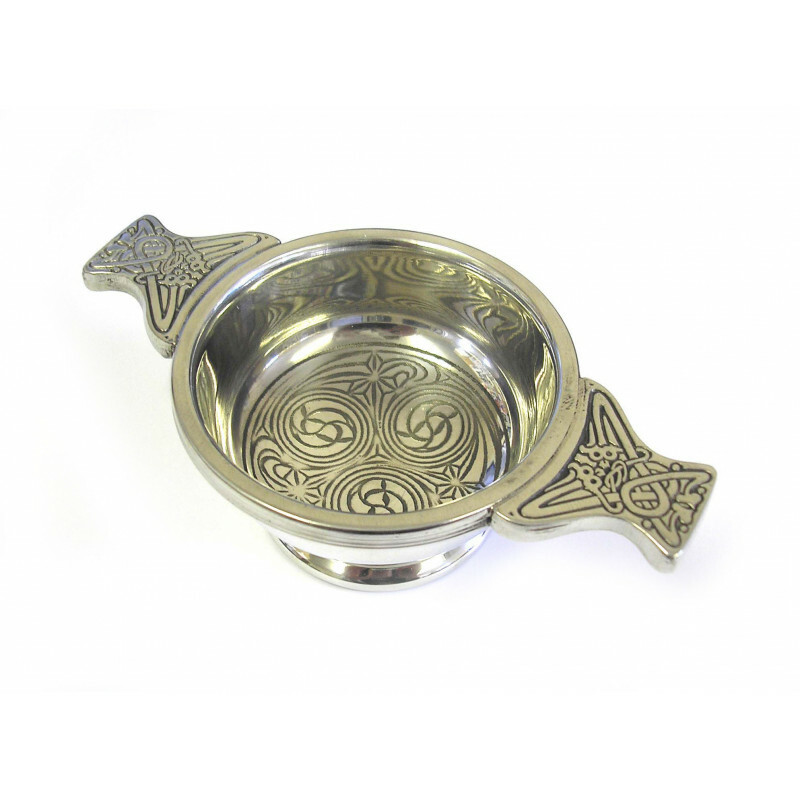 We also offer a range of Quaichs in a plain design or engraved in a traditional Celtic pattern. 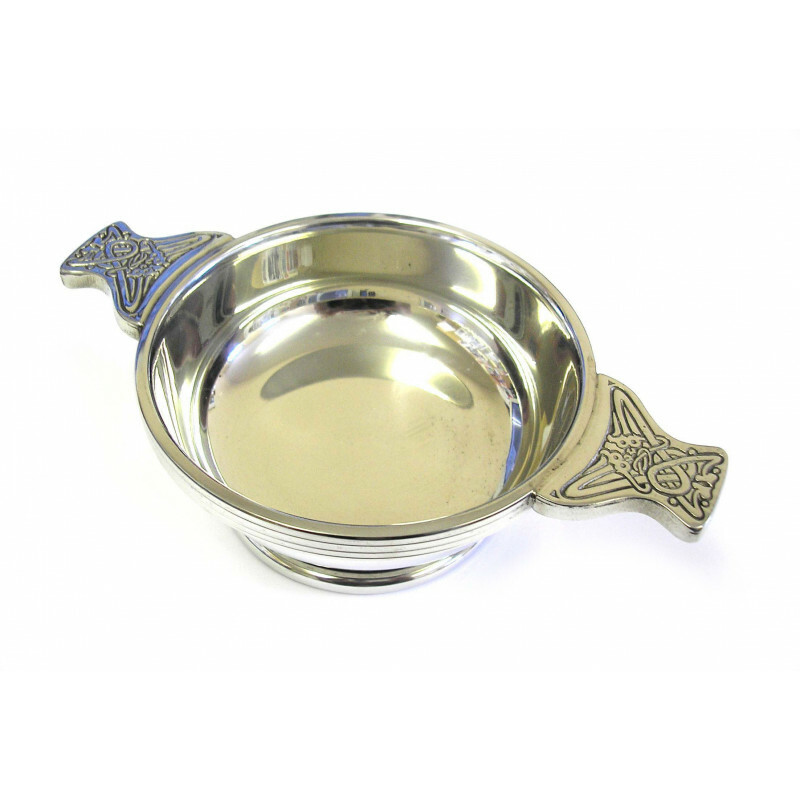 The quaich is a Scots rendering of the Gaelic word 'cuach' meaning cup. 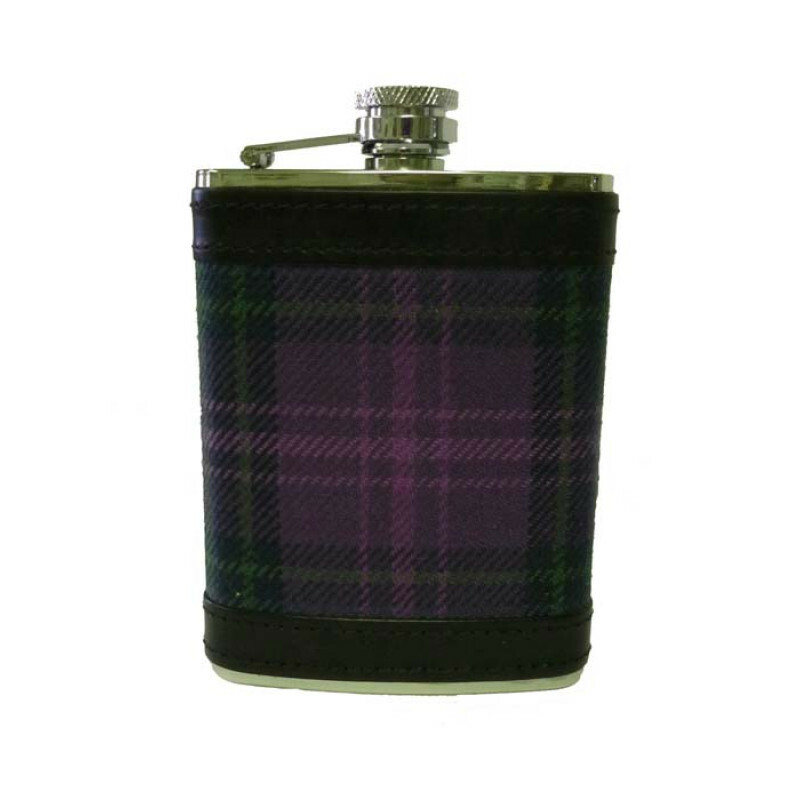 The ideal gift to toast the bride at her wedding or to make the traditional toast on Burns Night at a Burn's Supper.